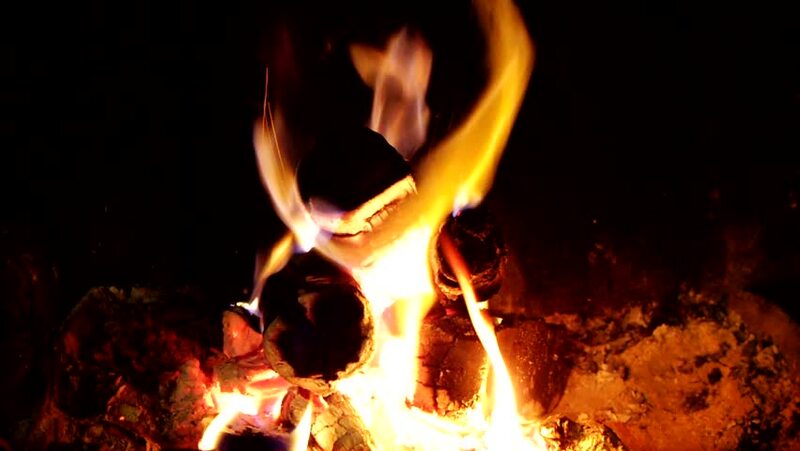 hd00:11Burning wood in the campfire. An open flame of a bonfire. 4k00:16Campfire In The Night. Burning logs in orange flames closeup. Background of the fire. Beautiful fire burns brightly. Embers of the fire climb up. Red flames surging up.